Place apparel and accessories in the sturdy, dovetailed drawers of our Mission Hills Lingerie Chest. Full extension slides ensure drawers extend fully. The Mission Hills Lingerie Chest allows you to free up precious space in the closet or dresser. Soft close undermount slides provide the quiet, slow, and controlled closure of each attached drawer included with your lingerie chest. 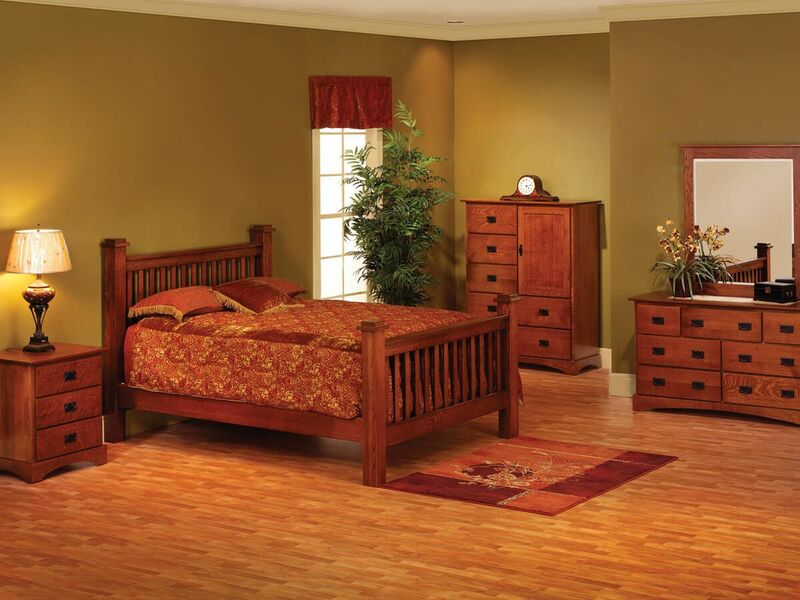 Complete your Mission styled bedroom suite with the addition of a bed, night table, and mirrored dresser. 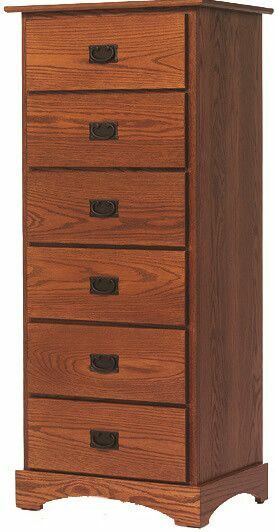 Though pictured in Oak with Sassafras stain, the Mission Hills Lingerie Chest is available in any offered wood and finish. 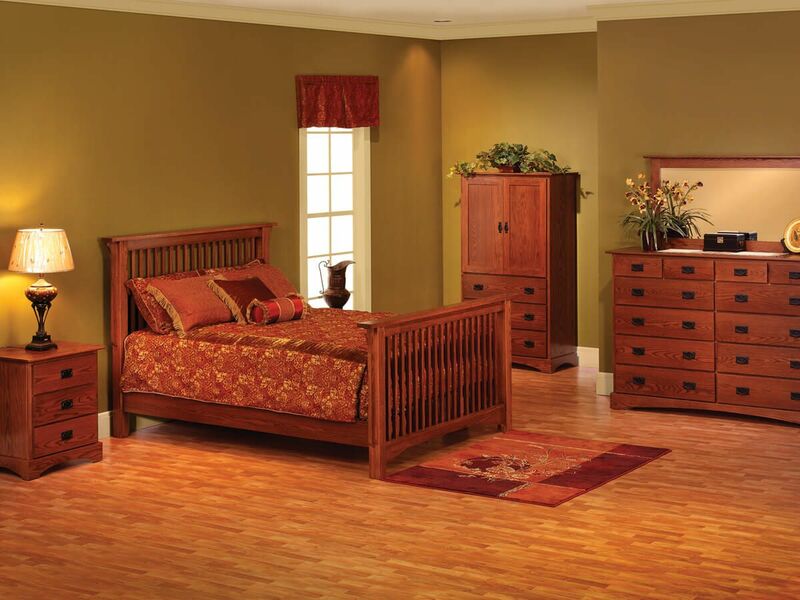 Keep the look as pictured for your master bedroom, or request wood finish samples and decide once they arrive.